Kage Hardware Product Co., Ltd, located in Zhangmutou,Dongguan,Guangdong,20minutes by train to Shenzhen, it was established in 2002, has experience of auto parts manufacturing over 10 years, refitting auto parts products including aluminum fitting, Stainless Steel Fittings, brake connectors, Adaptors, throttle body, hex finishers, fuel tank, fuel filter, aluminum wrench, and Tools for refitting auto. 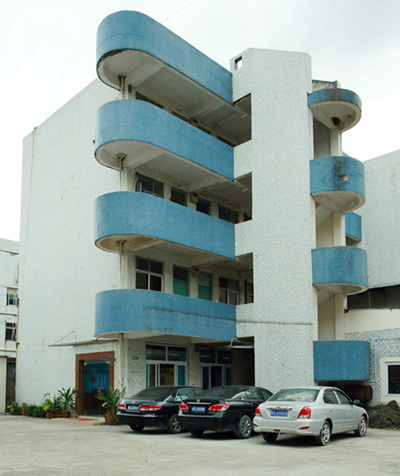 Our annual capacity over 50 million RMB per year, products sells to America, Japan, Canada, Singapore and Malaysia etc, Our products` wins lots of customer as good quality and competitive price. Welcome to call us and send your inquiry. 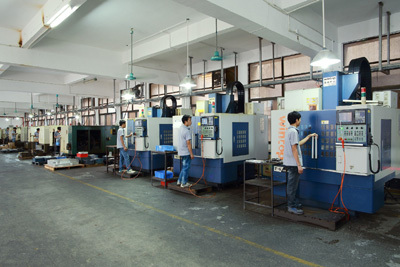 Kage has professional import facilities like CNC machines, CNC machining center, millers, drilling machine, and other machine like wire-cut machine, spark machine, sawing machine-etc. 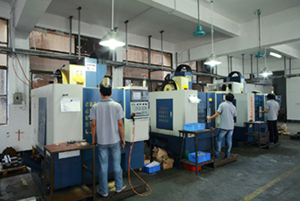 And we have joint ventures and or joint ownership of processes such as PlasticInjection, Aluminum Extruding, Chrome Plating and anodizing. 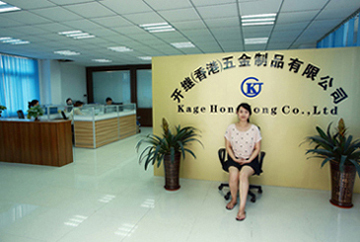 Kage insist our management philosophy as [Sincere to Customer, supply qualified products". 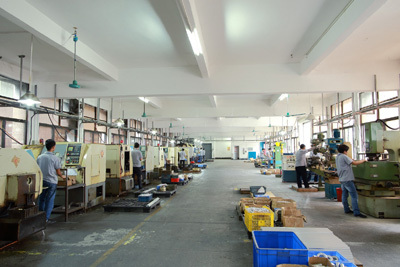 Our business purpose is continue to improve quality, product category, and make customer satisfied, and then to make permanent sustainable development of company at the same time.